welcome to DIP Novi Sad Serbia! Aluminium alloys are made from secondary aluminium. DIP foundry Ltd. is manufacturing and trading company of aluminium alloys. It was founded in 1994 in Novi Sad. 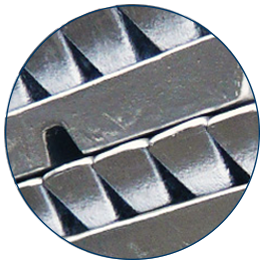 Initially, the company is exclusively engaged in the production of zinc alloys. 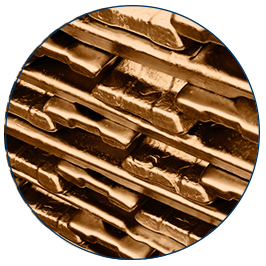 Later it extends its economic activities to the production of aluminium and copper alloys. 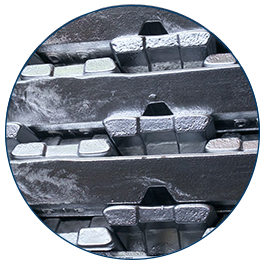 Alloys are produced from primary and secondary raw materials, that are purchased on local, European and worldwide market, according to the main international standards. The first group includes: zinc, silicon, tin, minor metals, the second group includes: aluminium waste, copper waste, bronze waste and brass waste. 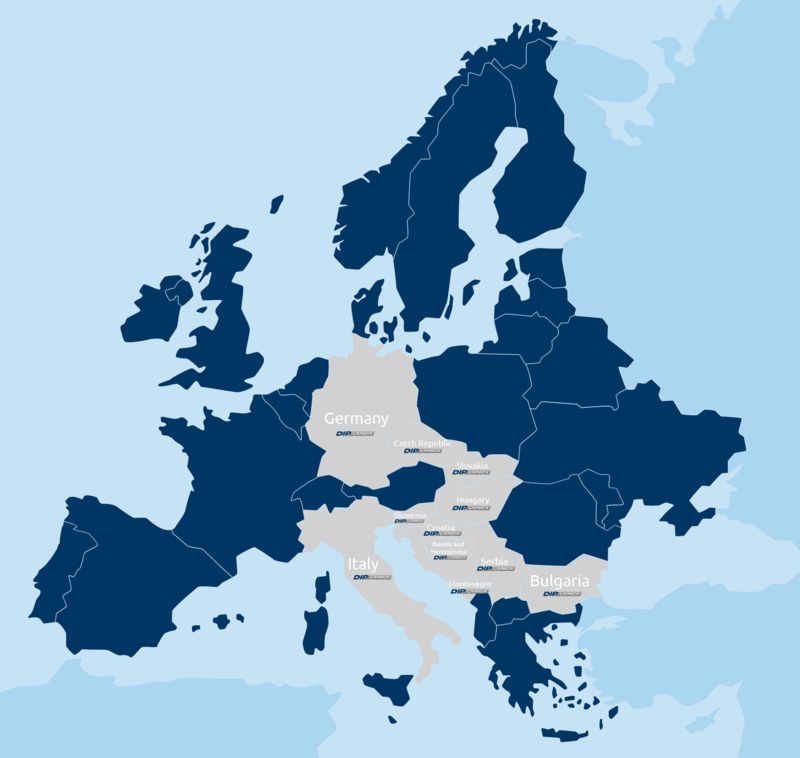 We sell over 90% of the alloy to the EU market! DIP foundry Ltd. is manufacturing and trading company of aluminium alloys and it was founded in 1994 in Novi Sad.